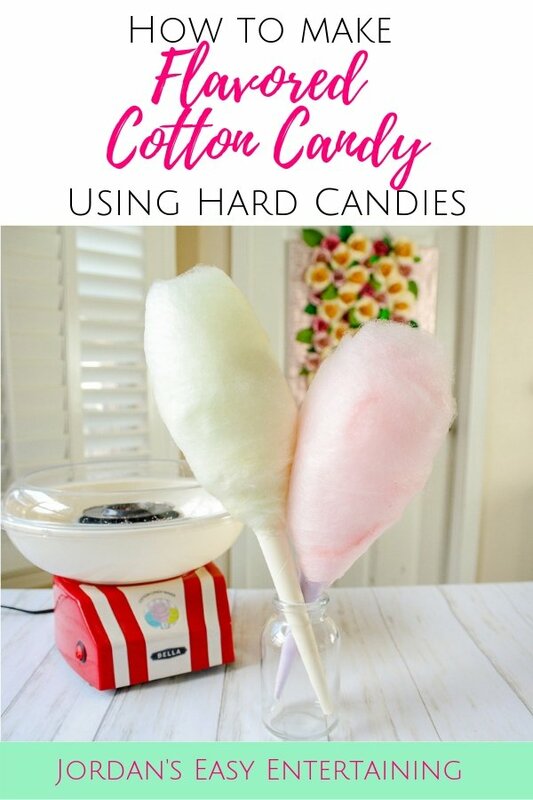 Would you like to know how to make cotton candy at home from your favorite hard candies? 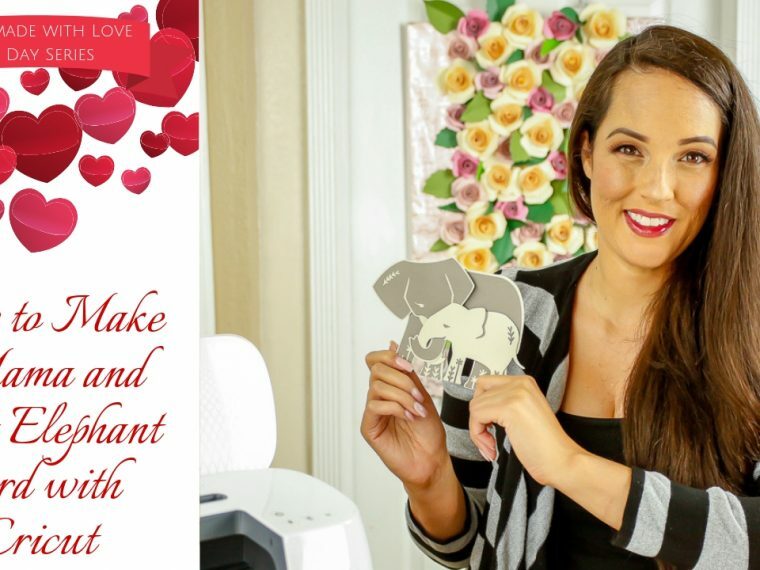 Welcome to day five of the Homemade with Love blog and video series! Yes, I realize day four was several days ago, and I'm sorry for that. 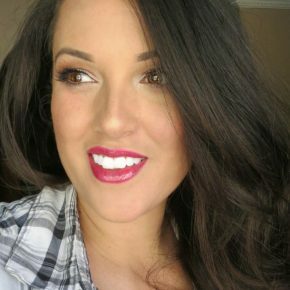 I don't know why, but I underestimated the amount of work time I would have with my new born baby (he turns two weeks tomorrow) and having to take care of my other kiddos too. I hope you will bare with me for the series and these weird posting days though. Anyway, today I'm sharing with you one of my go to party treats: cotton candy! I learned how to make cotton candy at home a few years ago and I love it! Usually you make cotton candy with straight sugar. It can be flavored sugar, which you can find here. But there are certain hard candy flavors that I love and want in a cotton candy. So I was very excited to get a cotton candy machine that allows me to use hard candy instead of sugar. Although I try to make enough cotton candy in advance for my parties, the kids always love to watch the process. The spun sugar looks a lot like spider webs while it's in the machine. It's especially fun around Halloween. But my machine will be making an appearance at a bunch of the parties I have planned in the near future, such as a circus party next month. 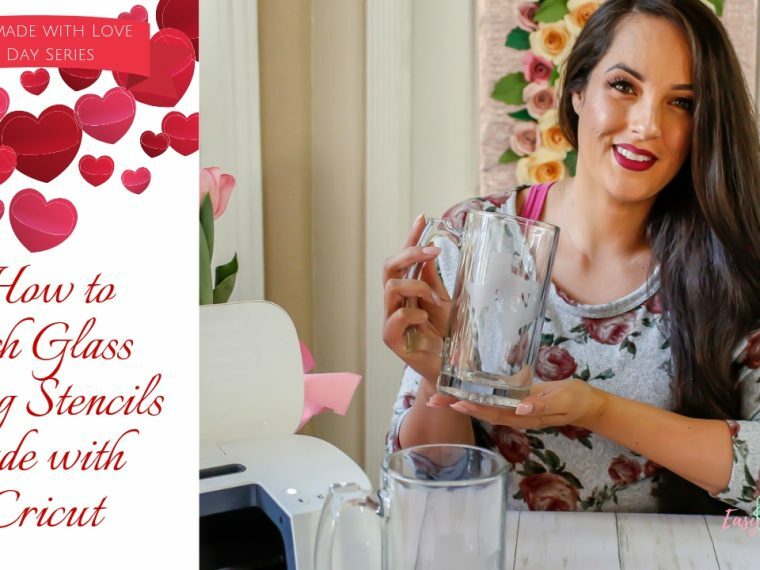 After you have picked out the hard candy you would like to use, the first thing that you need to do is crush your candy up. I placed mine into a sandwich bag and pounded it with a rolling pin. Then you will need to turn your machine on and allow it to heat up for roughly five minutes. 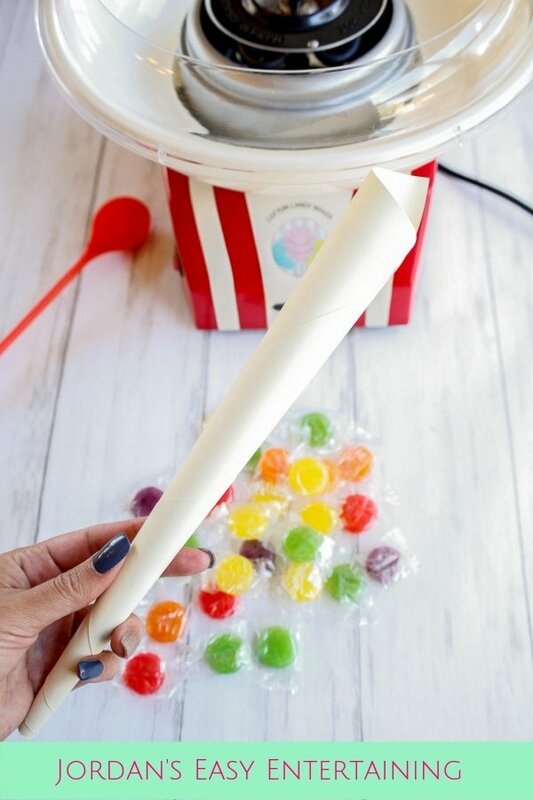 Turn the machine back off and quickly add your crushed candy. Make sure not to tough the metal center of the machine as it will be very hot. Turn the machine back on. Your cotton candy will begin forming in just a few seconds. Take one of your cotton candy cones and hold it vertically to start off and then hold it horizontally. Spin the cone to get an even layer of cotton candy all around it. Continue until all of the hard candy has spun into cotton candy or until you have the desired size. Side note: Your machine will come with instructions and your's may be different than the one I use. 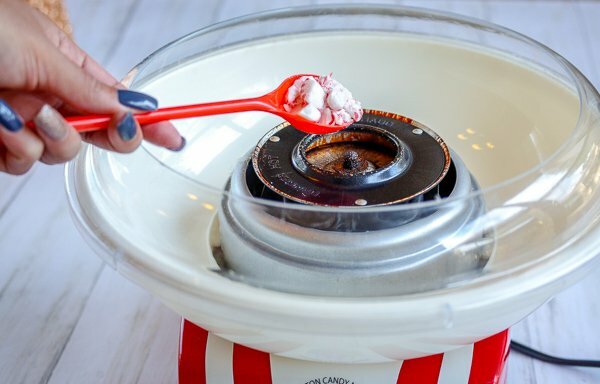 Not all cotton candy machines allow you to use hard candy instead of sugar. Make sure to thoroughly read your machine's instructions and use accordingly. 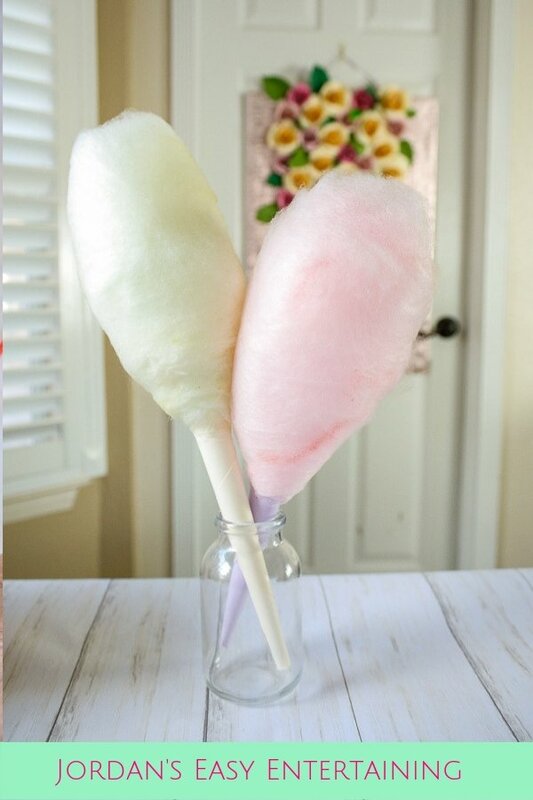 Here is a quick video to see how to make cotton candy at home using hard candies. 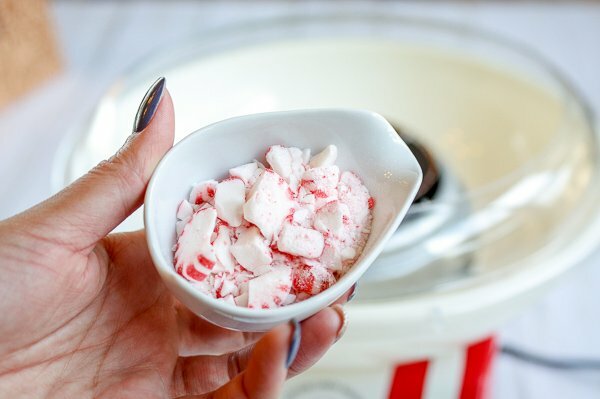 See how easy it is to make your own flavored cotton candy at home using hard candy! FYI, I didn't have any cotton candy cones, so I made my own. You just need to roll up some clean paper into a cone and secure it with tape. This way, you can also have some really fun custom cones using beautiful paper. This cotton candy turned out so yummy! 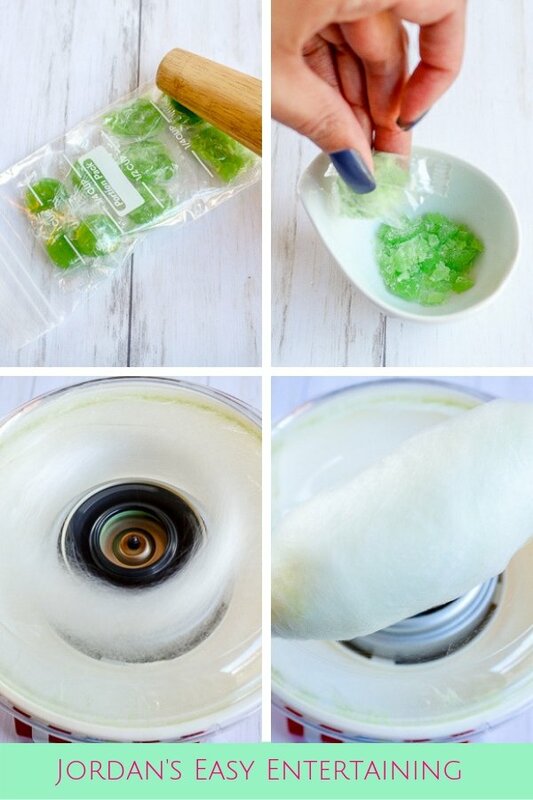 My favorite hard candy flavors to make cotton candy at home with are lime, cherry, and even peppermint. Om nom nom nom! 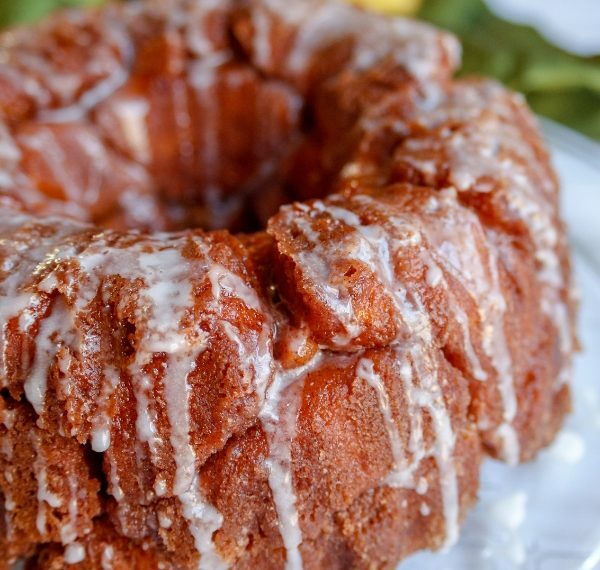 Yes, it's basically pure sugar, but every once in a while you deserve to indulge! This size cotton candy cone is about five hard candies. 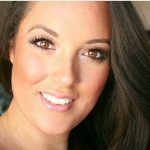 That's it for this blog post! 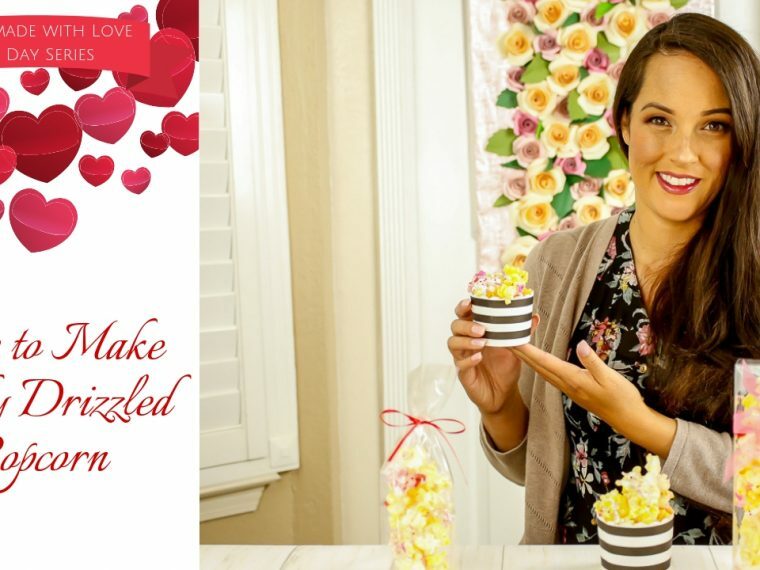 If you make cotton candy at home, or any of the recipes or projects from the Homemade with Love series, I'd love to see them. 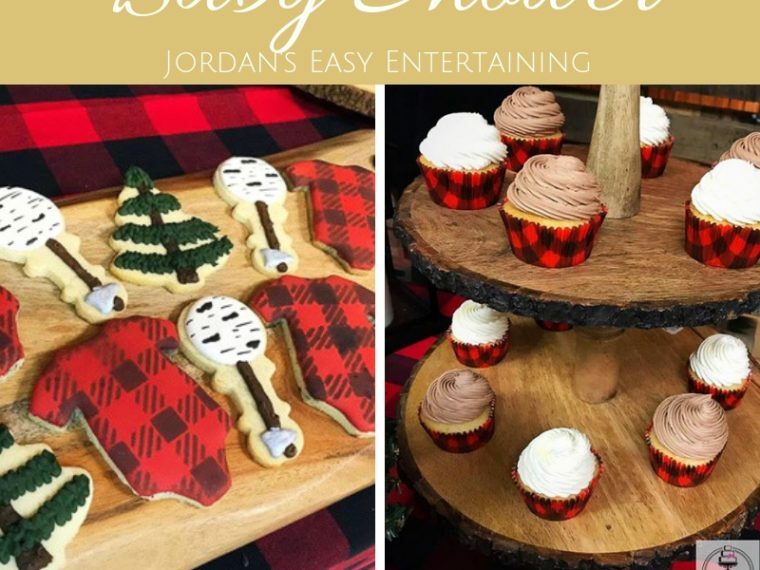 Join my Facebook group for people who love to DIY their parties, and share a photo. Until next time!